FYBEEZ are a fast-rising Malaysian based Nigerian music duo. They are Afro pop musicians from Imo State comprising of Okolie Anthony (Lucas T) and Okafor Hope (Arms Fire). Born in November 1995, they both started singing at a very early age, they were members of several singing groups before leaving the shores of this country for Malaysia. 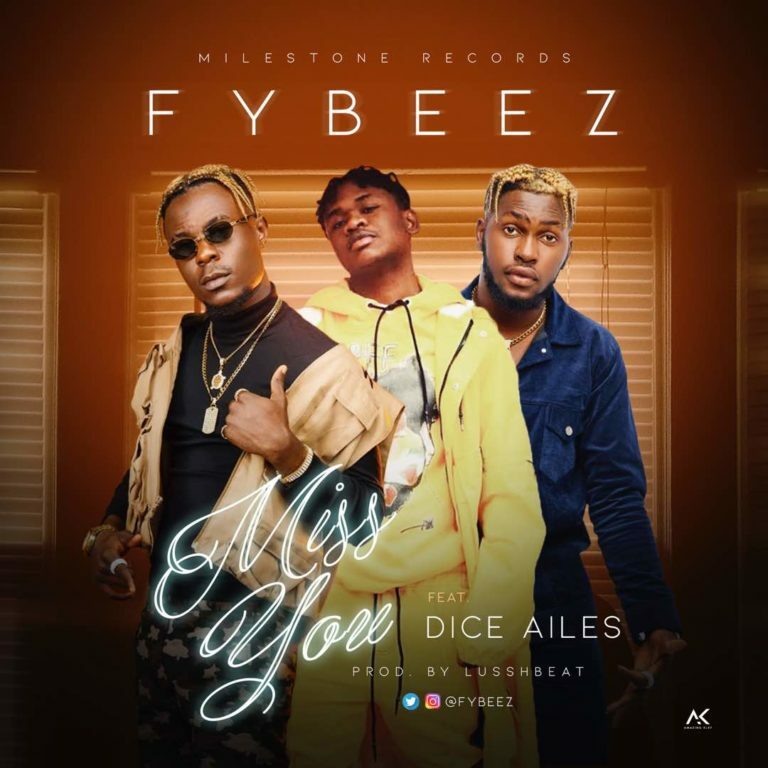 FYBEEZ latest jam is titled MISS YOU featuring Dice Ailes. MISS YOU was produced by Lush_beatz, mixed and mastered by STG, and shot by Unlimited LA.